For The Wild is planting a living legacy at Fernwood Cemetary & Funeral Home. 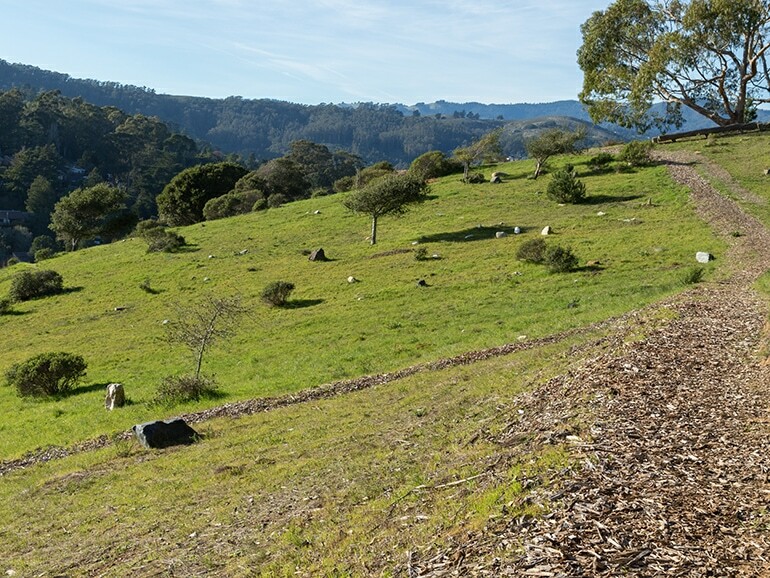 Fernwood is one of the country’s first environmentally conscious green cemeteries, where land stewardship and restoration is integrated with cemetery and burial ritual. During this special day facilitated by For The Wild's Ayana Young, we will plant a verdant memorial including more than a hundred redwood trees in loving memory of dear ones past and as a love song to disappearing wild places.